New Babylon was a situationist and utopian city, designed around the abolition of work; it was intended as a form of propaganda that critiqued a conventional, bourgeois and utilitarian society. The idea was to create an anti-capitalist society of total automation and where land was collectively owned by its citizens. Work was replaced with nomadic life, creative play and experimental architecture. New Babylon was structured as a network of megastructures floating above the ground, interconnected with bridges and pathways where the post-capitalist inhabitants could roam in search of a new and free kind of life. 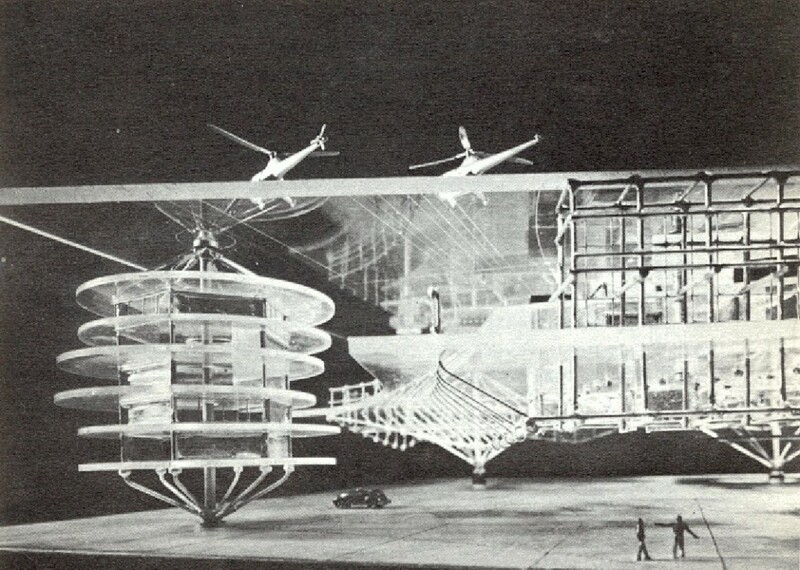 Constant always saw the project as a concrete and realizable proposal for a future city. Self-fulfillment and self-satisfaction were Constant's social goals. Deductive reasoning, goal-oriented production, the construction and betterment of a political community: all these were avoided.